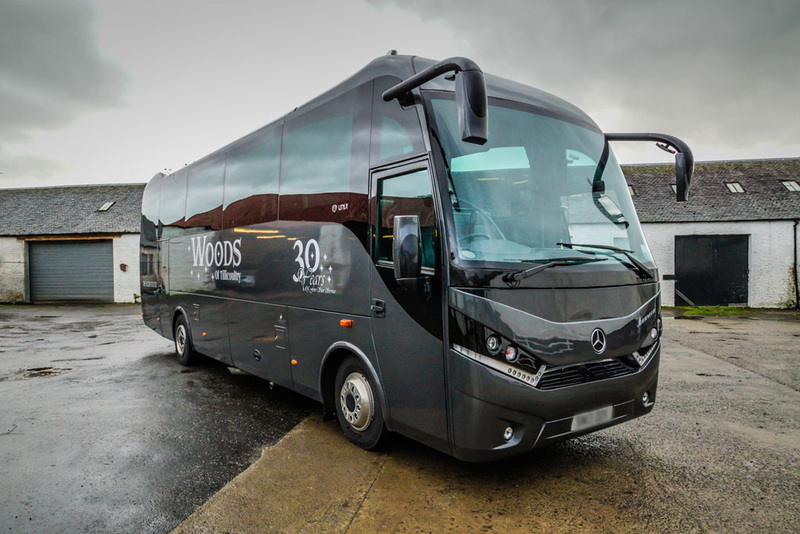 Some of the Finest VIP Motorcoaches in Scotland! 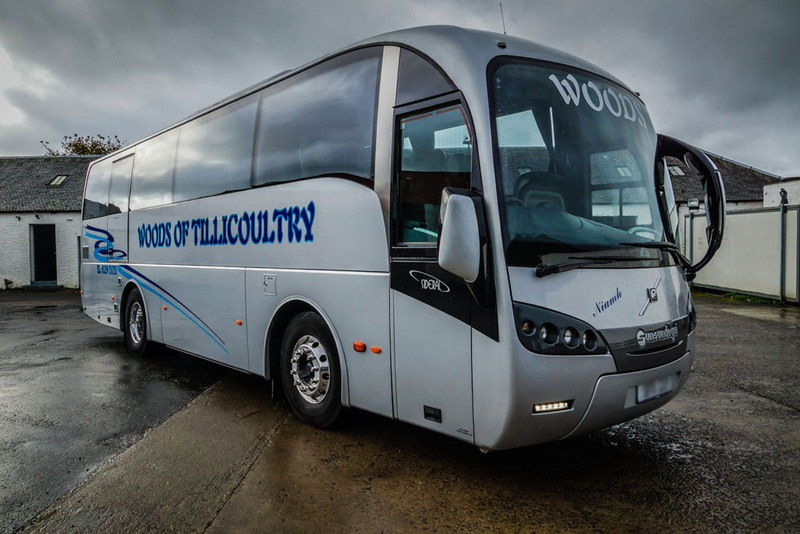 At Woods Coaches we pride ourselves on supplying the very best of customer sevice and work hand in hand with our customers to ensure that tours work smoothly and as far as the visitor is concerned as effortlessley as possible. 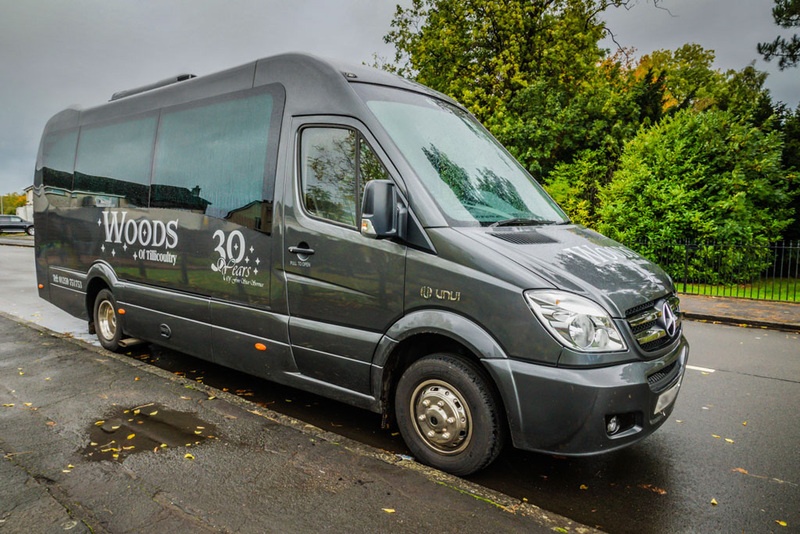 We have a wide and varied variety of buses and coaches for hire, to suit any of your needs, up to 49 seater luxury buses. 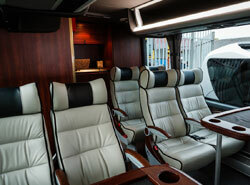 40 Leather seats with armrests & Legrests, Toilet/ washroom.